If you believe that you are in need of an employment law attorney or personal injury lawyer, contact us today for a free, confidential consultation. Gold Star Law’s process is personal. For your comfort and familiarity, you will work with the same team throughout your case. The team at Gold Star. 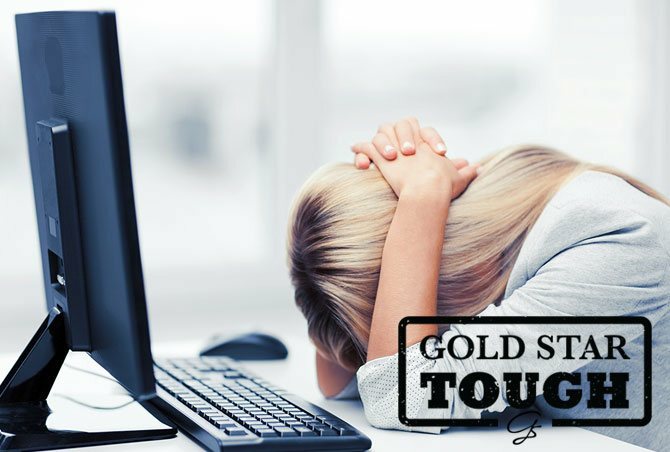 The employment and personal injury lawyers at Gold Star Law are experienced, competent, and relatable. We are driven to help our clients. Explore our areas of focus. From sexual harassment and disability discrimination to auto accidents and police brutality, Gold Star Law practices in a range of areas. The team at Gold Star Law is committed to providing our clients with the information that they need to make informed decisions about their case. A history of satisfied clients. At Gold Star Law, we believe in personal, attentive representation. We strive to ensure that all of our clients are satisfied with our services. An aggressive team of lawyers. If you’ve been injured, harassed, or wrongfully terminated, you need a tough, uncompromising team that will fight to uphold your rights. If you’re being harassed at work, were wrongfully terminated, or were seriously injured in an auto accident, you owe it to yourself to consult with an experienced, aggressive personal injury or employment lawyer. You can count on Gold Star Law to fight tirelessly to uphold your rights. Not just tough, Gold Star tough. 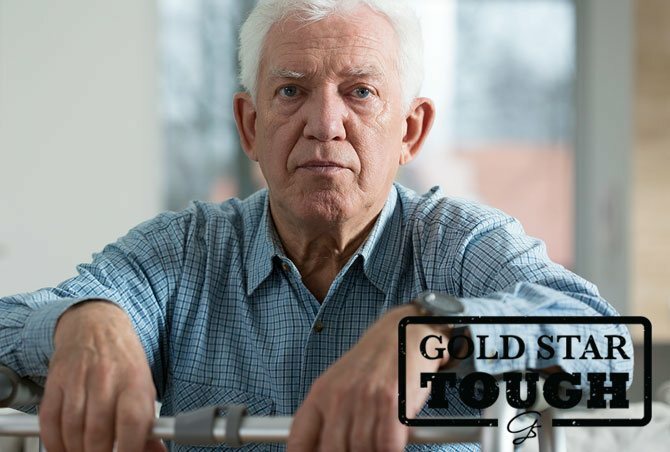 When it comes to fighting for the benefits that you deserve, you don’t just need a lawyer who is tough, you need one who is Gold Star tough. With an aggressive – but relatable – team of sexual harassment lawyers, unpaid wages lawyers, wrongful termination lawyers, auto accident attorneys, and police brutality lawyers, we are absolutely committed to seeking favorable outcomes for all of our clients. We will never pass your case off to the highest bidder. You won’t be juggled between paralegals. From your first meeting, you’ll be working with a dedicated team who will be with you for the duration of your case. In many cases, there are strict time limits that may apply to your claim. Whether you’re seeking an employment lawyer or personal injury attorney, the sooner you contact us, the better the chance that we will be able to preserve your rights and obtain a favorable outcome. If you feel that your rights have been violated, contact us today. Gold Star Law has a history of fighting to uphold our clients’ rights. Whether you’ve been injured in an auto accident or you feel that you’re a victim of sexual harassment, you can count on our team to work tirelessly on your behalf. If you’d like to read the thoughts of our satisfied clients, we encourage you to view our testimonials. Does your boss make you feel uncomfortable at work? Do you work after hours and not get paid for it? Were you terminated for complaining about your job? Are you treated differently because of your age, race, disability, or gender? If you answered “YES” to any of these questions, we might be able to help you. Did you get hurt on someone else’s property? Were you bitten by someone else’s dog? Did you suffer an injury loading, unloading, or working on your car?